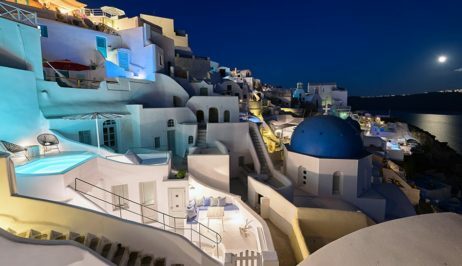 Cave suite Oia offers magnificent views of the caldera alongside with amenities that can be found in a luxurious hotel. 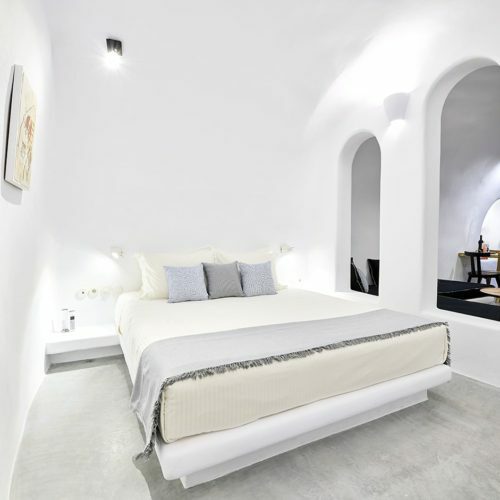 Combining the traditional design of Santorini with the minimalistic aesthetics of a modern suite, Cave suite Oia is providing the guest with a timeless and unforgettable experience. 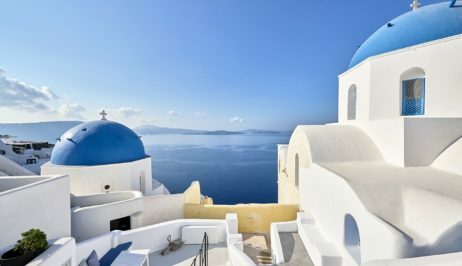 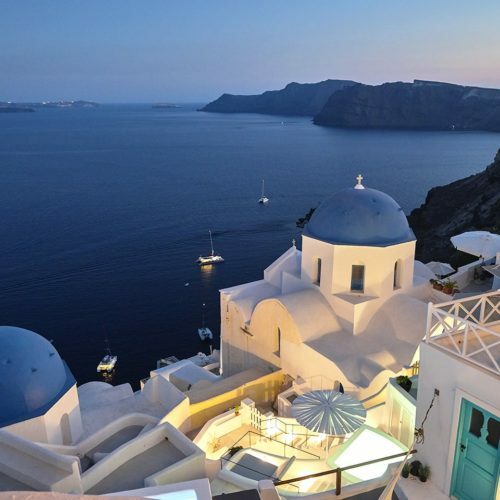 The traditional settlement of Oia is world famous for its legendary sunsets and lively cultural scene. 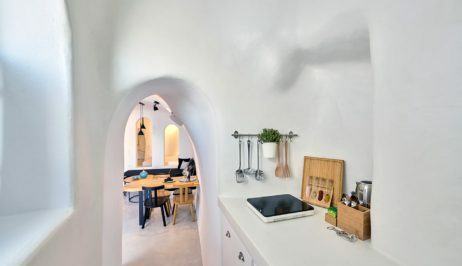 It is located on the westernmost point of Santorini, and its charming houses with the colorful façades are perched on the edge of the cliffs, about 150 meters above sea level. 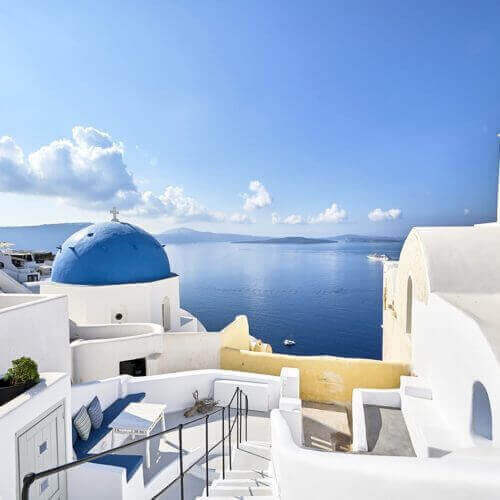 One of the few suites to combine top end features and facilities that provide a premier living experience, Jacuzzi and large patios that overlook the volcanic cliffs and the Aegean.